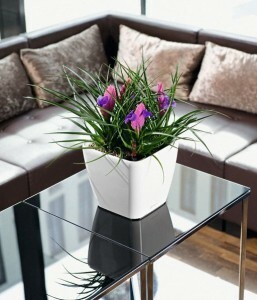 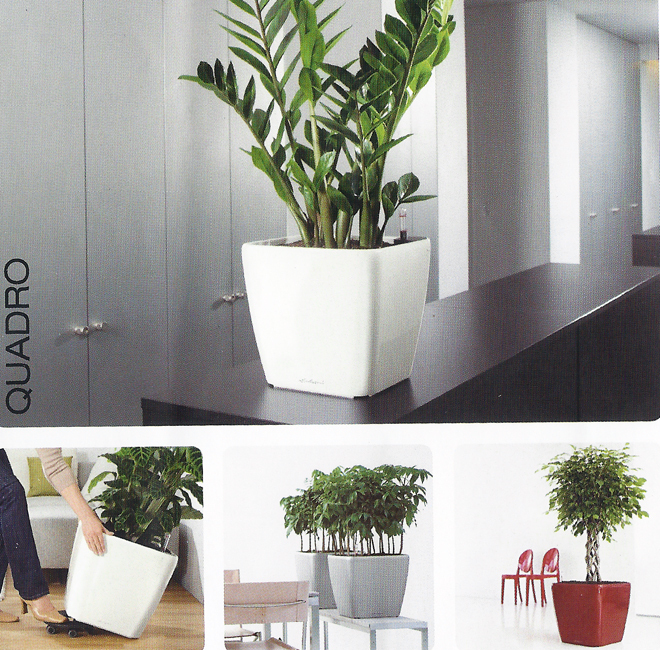 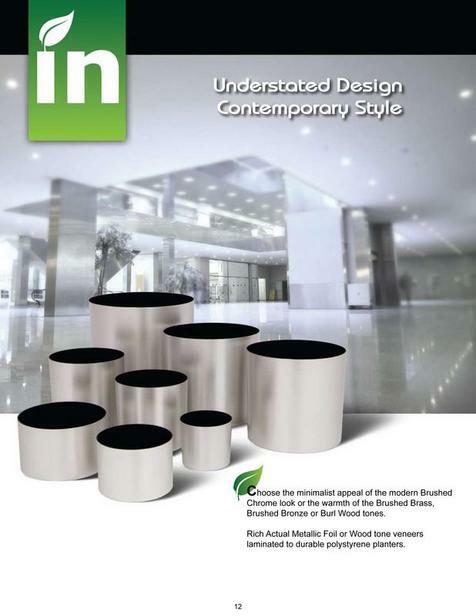 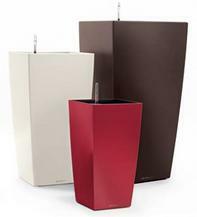 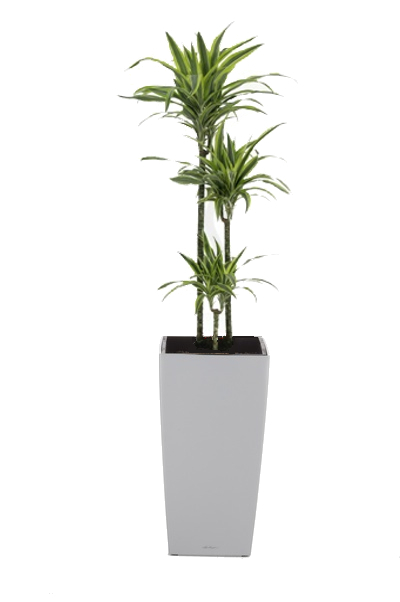 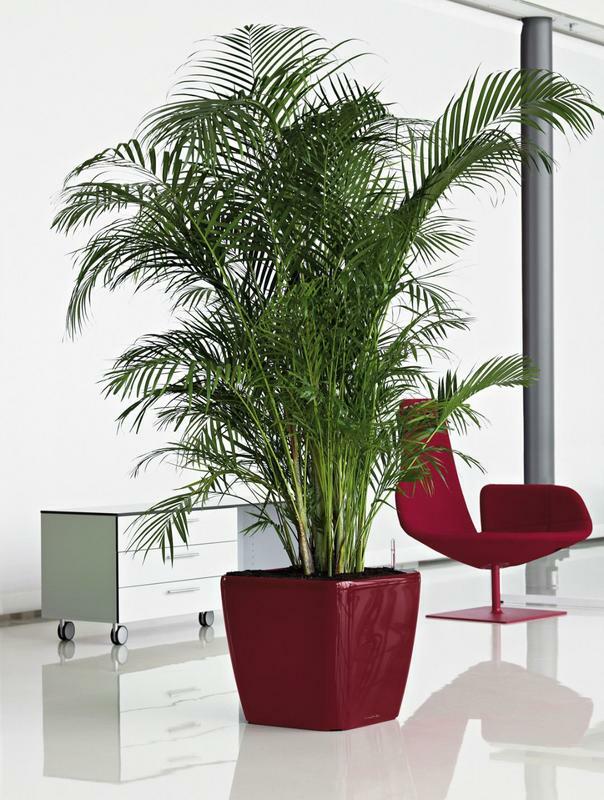 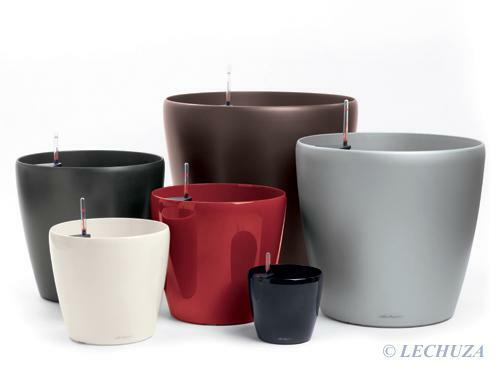 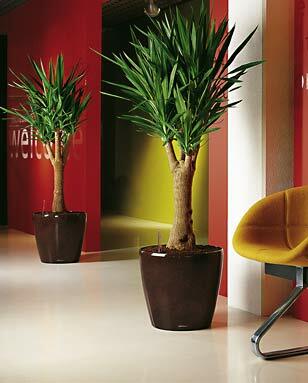 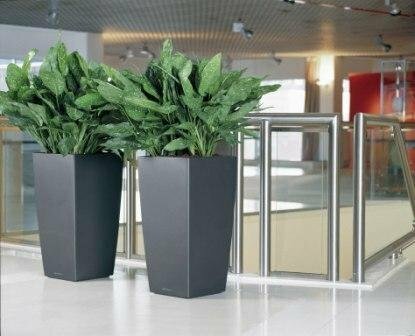 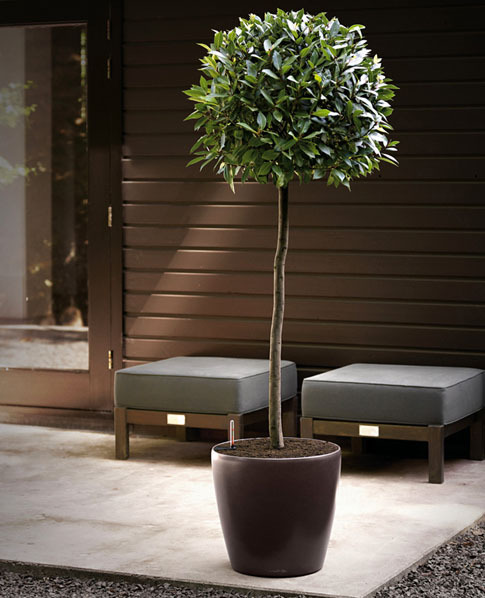 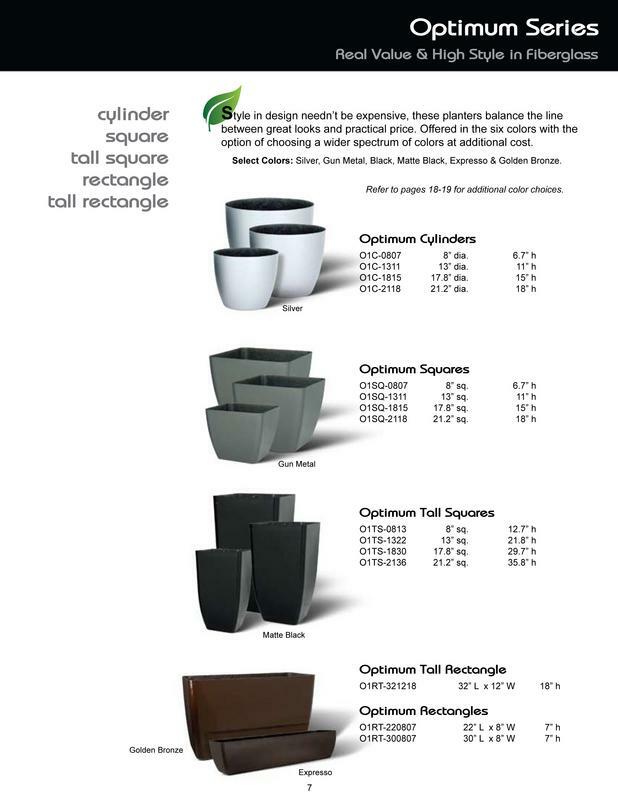 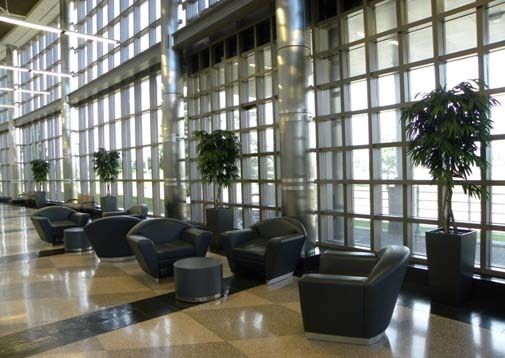 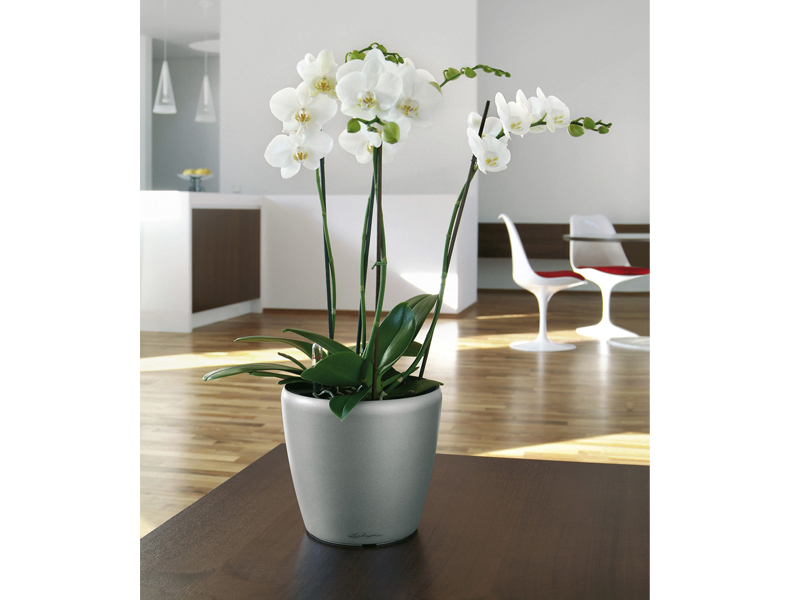 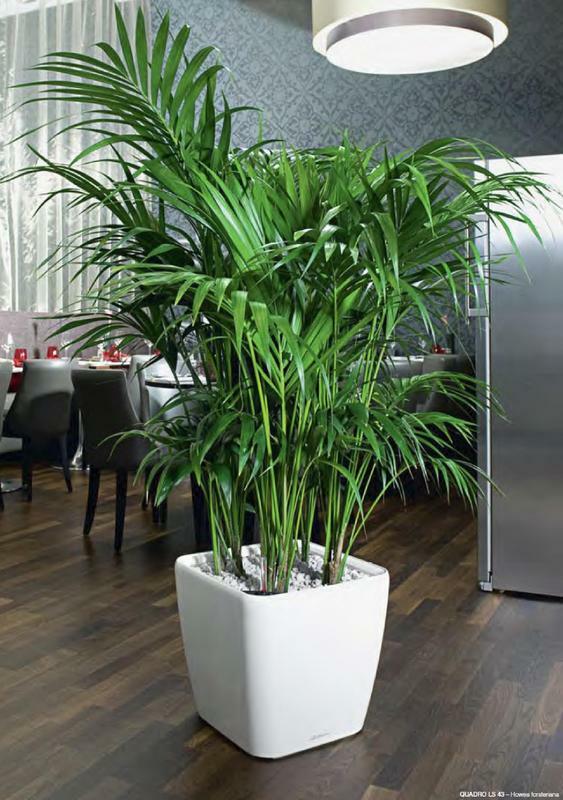 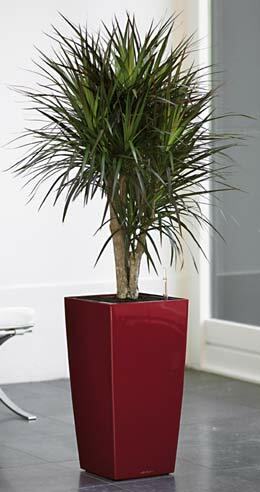 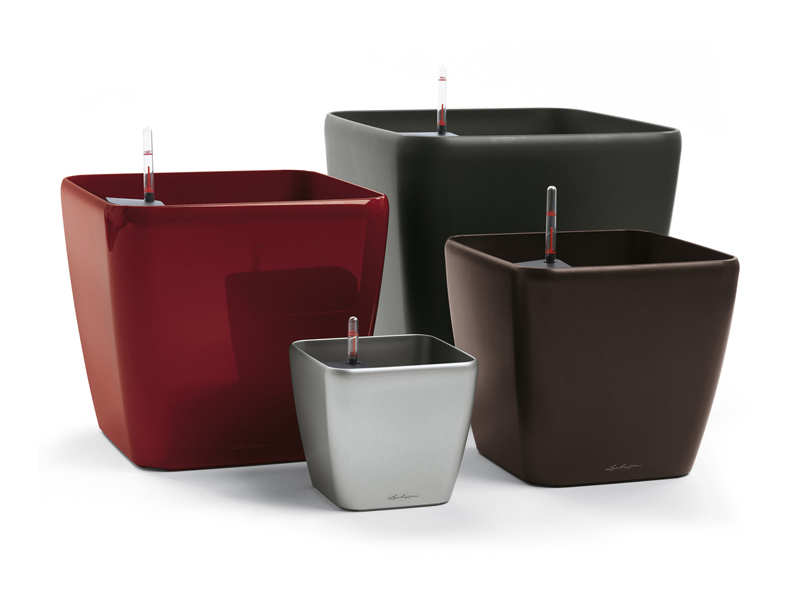 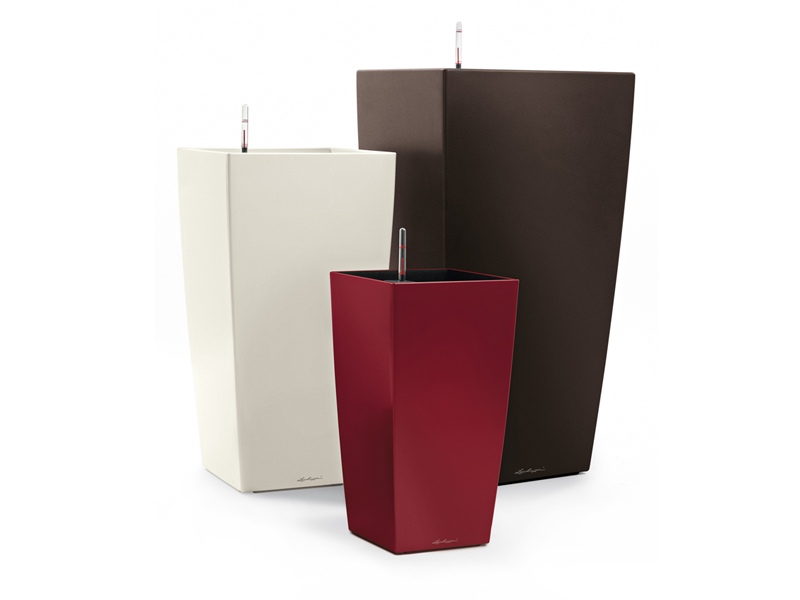 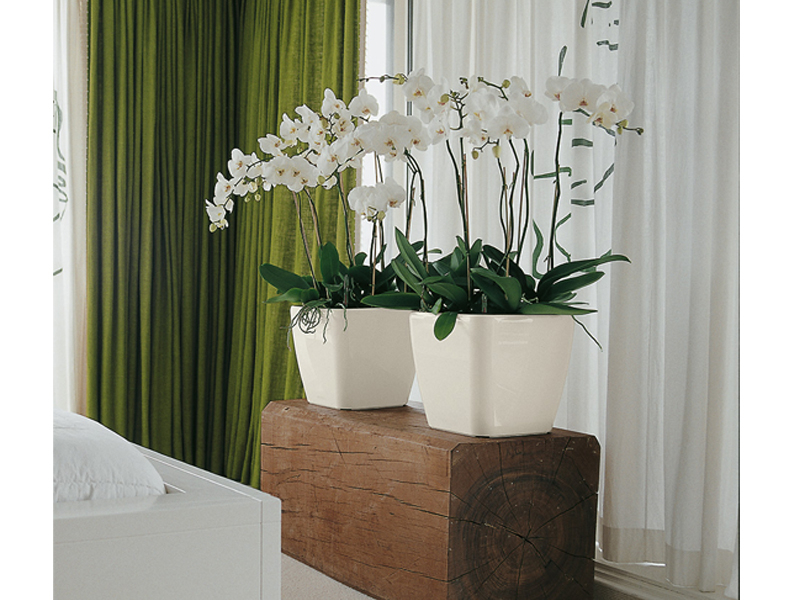 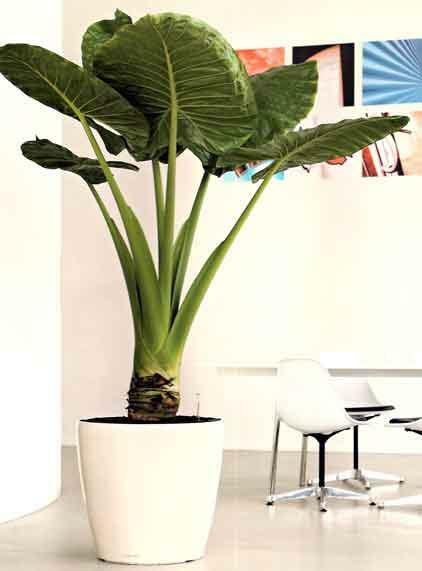 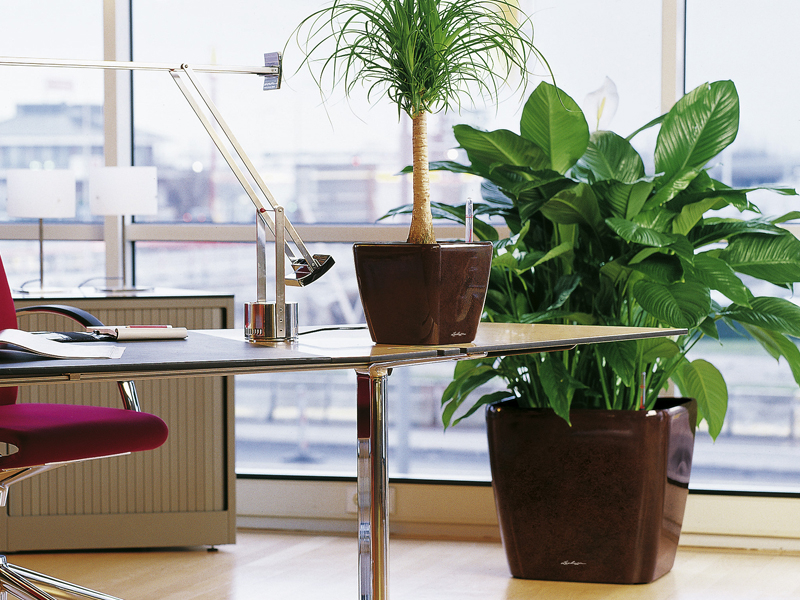 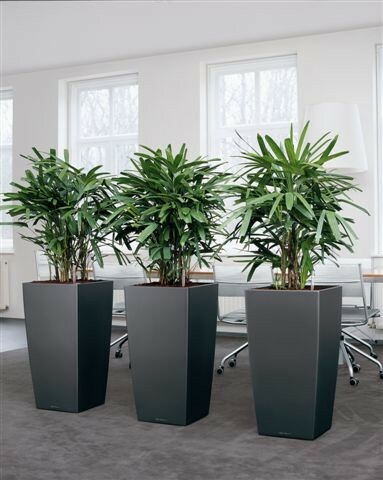 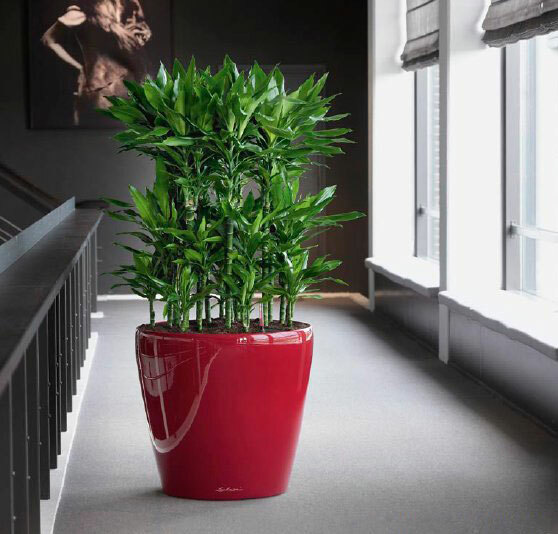 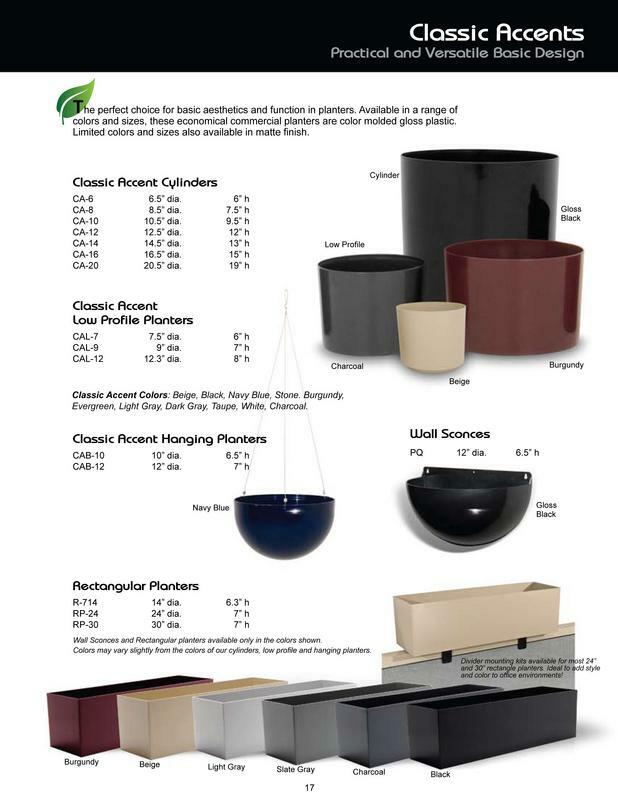 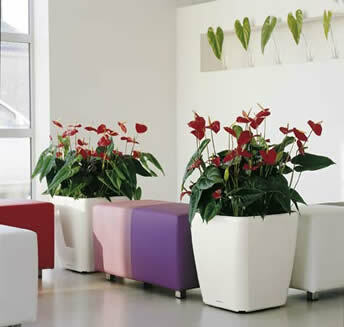 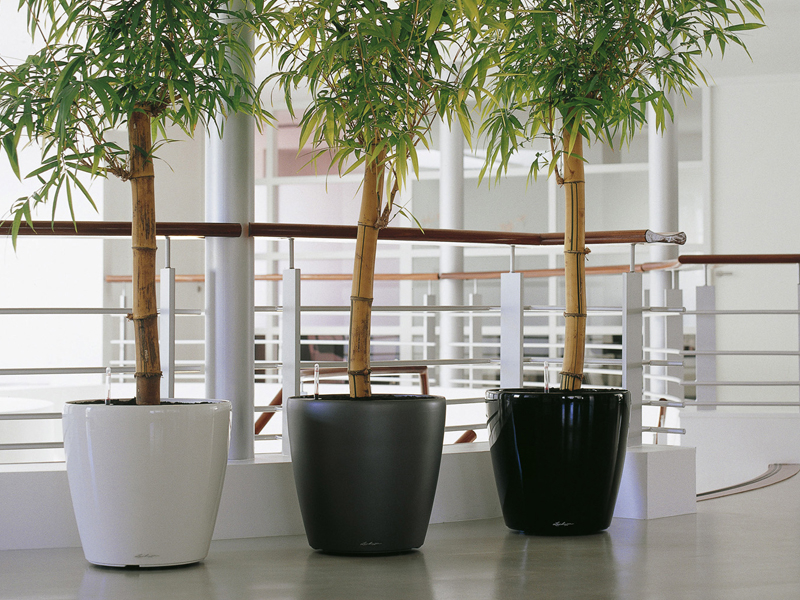 These modern and contemporary planters are perfect for any outdoor or indoor landscape. 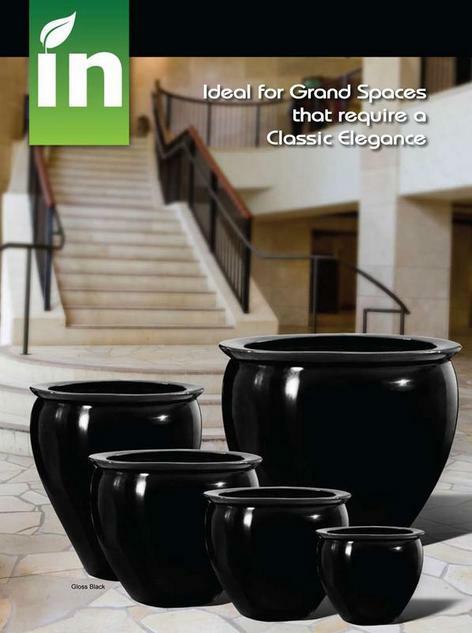 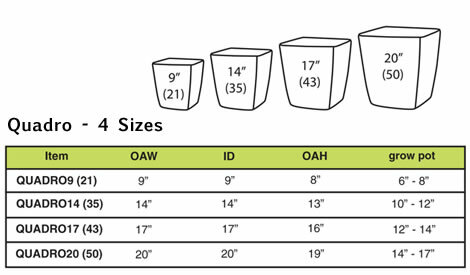 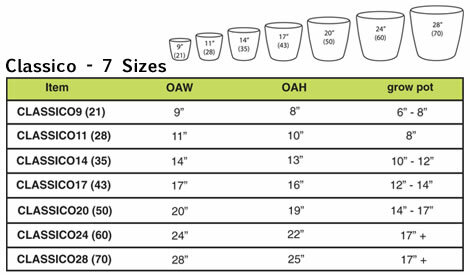 Choose from a wide variety of styles, shapes, and sizes. 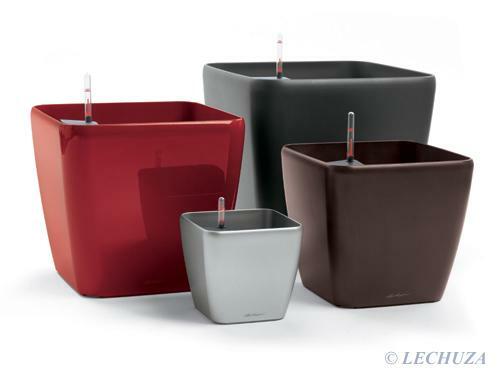 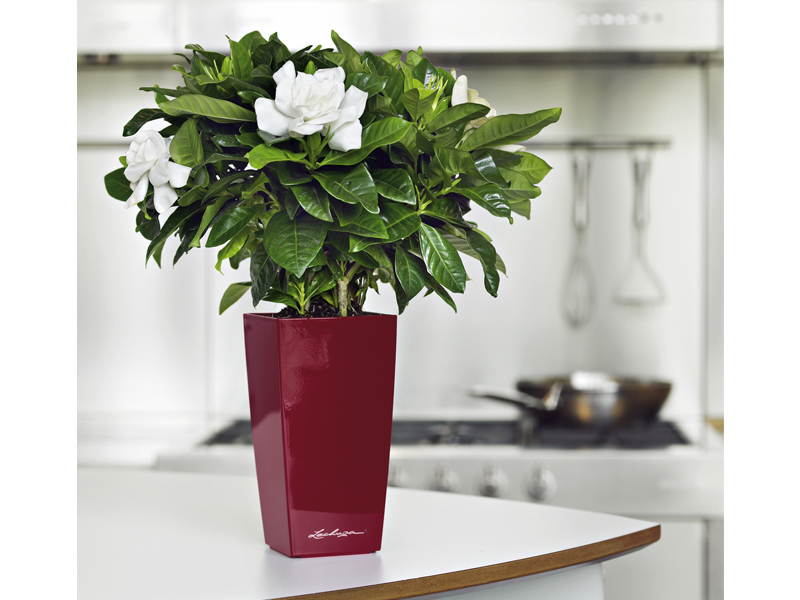 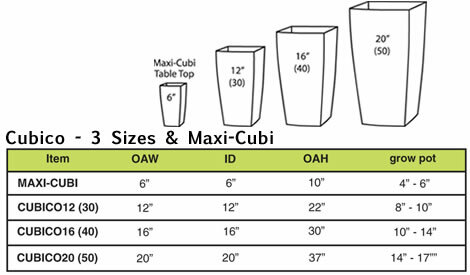 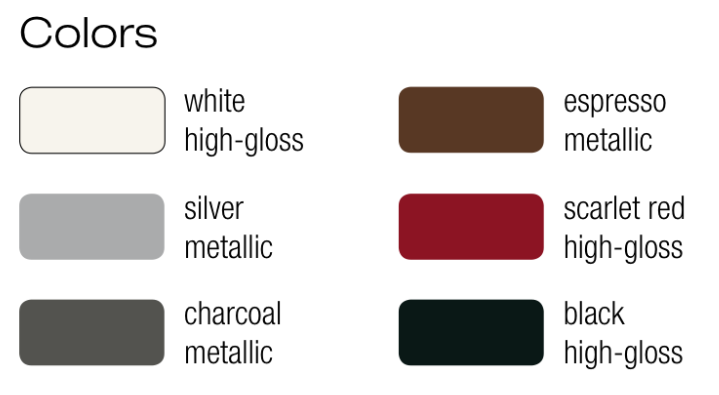 The Lechuza line includes: Classico, Cubico, Quadro designs.